Those who say this however, are obviously people who haven’t done it correctly. No matter what you hear and the common negative assumption many people make about link building, it’s still here and is still very much alive. The power of the link shouldn’t be underestimated. We know you may have tried and been burnt before with shifty link building practices. We get it, we’ve been there too. However after years of analysis, we’ve found the best three ways of building credible backlinks with quality publishers…. and yes they’re all White Hat techniques and are Google approved. Guest Posting is one of the most common ways of creating great backlinks. Thought leaders, bloggers, and anyone who wants to express their thoughts or have something informative to say will love the Guest Post link building method. On the flip side of the coin, some website owners will also love to gain access and publish expert information from leaders in their industry, and in return giving you a link back to your website. Tada link building success! 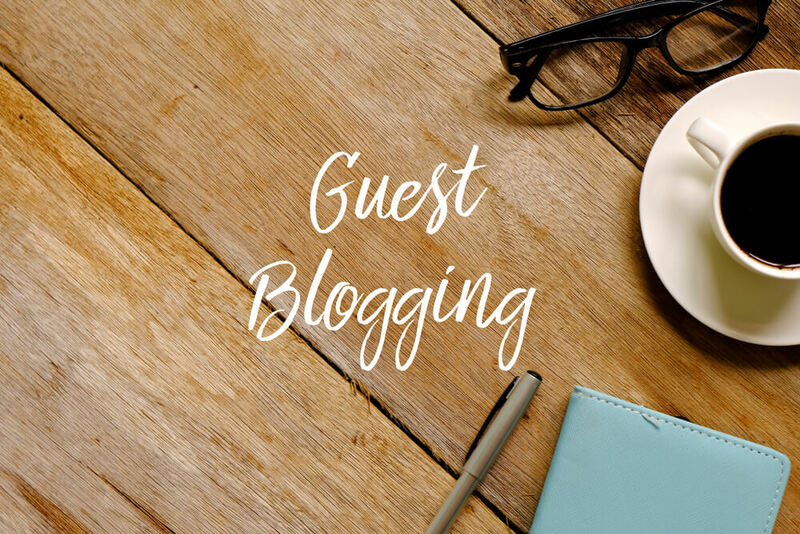 So, Exactly What Is Guest Posting? For more information about guest posts and why they might be for you - click here. Blogger Outreach is a great way to gain backlinks to your website. While anyone can do blogger outreach, it’s most beneficial for larger agencies who are in need of backlinks for their clients. Why you may ask? The answer is simple, there’s many different outreach tools today that can be used to help complete the process in bulk, and let’s face it if you’re an agency with lots of clients under you, you don’t want to be sending one email at a time. What Is Blogger Outreach Really? Blogger outreach is the simple process of working with bloggers to create content which promotes a business, brand, service or product. Blogger outreach is used by many people when they want to gain more recognition in their industry. It’s also a good method of gaining backlinks for link building, referral traffic and also potential customers for more profits. 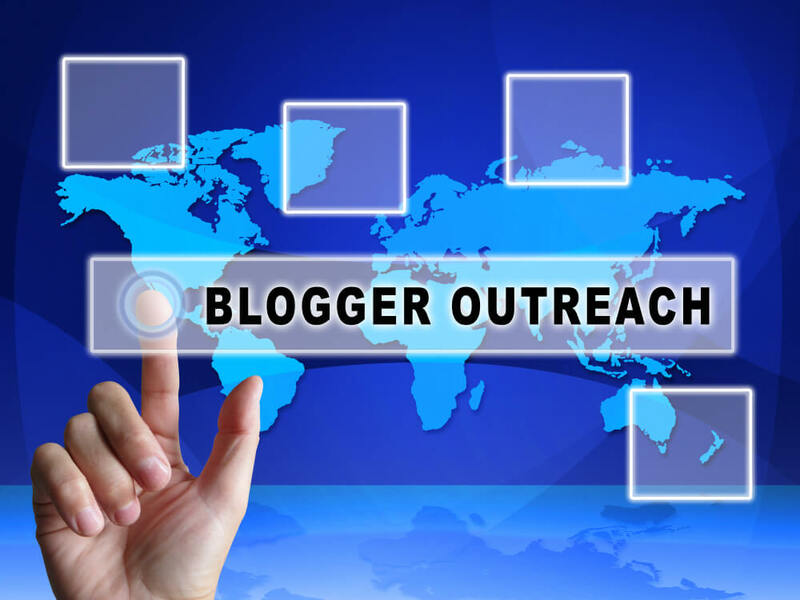 For more information about blogger outreach and why it might be for you - click here. Ah, sponsored content. This content is controversial for many people. 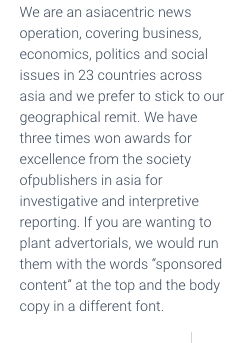 Some people like their content to feature the words ‘Sponsored By’ while others don’t. If you don’t want this added then it’s best to pick one of the other two methods of link building. Sponsored content is great if you’re hoping for a review or want to have your content showcased on behalf of your brand. It’s a great link building type which many people utilise around the world. 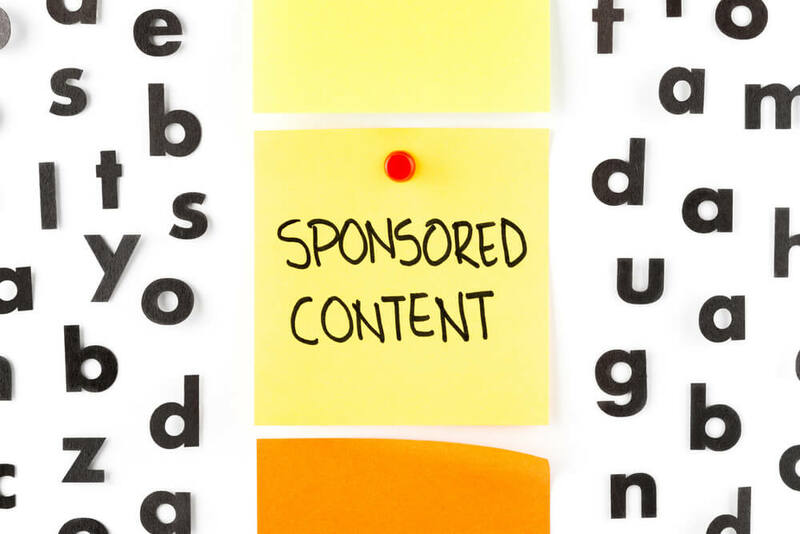 Ok, What Is Sponsored Content? This type of content isn’t produced or written by the brand but more on behalf of the brand by the blogger or an agency working for them to gain backlinks through their link building campaigns. This content is paid content to the blogger or website in order to showcase a review, backlink, or anything else related to the company or business.